Carlea is a good friend of ours. 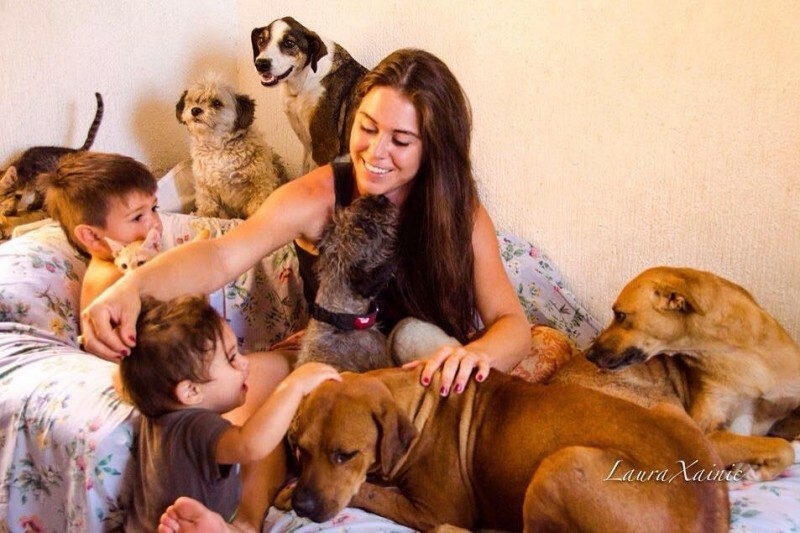 When she moved to Los Cabo San Lucas, Mexico she discovered there was a great need for an animal rescue. Cabo Critters was born and has saved the lives of many companion animals. We donate $1 for each overnight and $0.50 for each daycare stay.